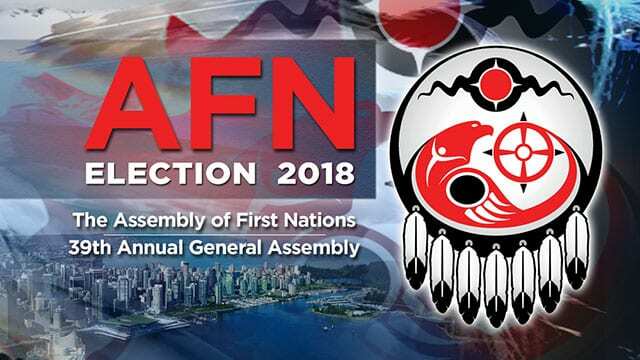 The five candidates vying to become national chief of the Assembly of First Nations in Vancouver Tuesday spent the afternoon making the case for their candidacy. And first up was Russ Diabo. Diabo didn’t pull any punches. He said the lobby group has become a “cheerleader” for the federal government’s approach to First Nations’ issues under incumbent candidate Perry Bellegarde. Diabo warned the development of the Indigenous recognition framework, that aims to do away with the Indian Act, means First Nations have to give up their rights. He recalled a meeting with chiefs in Quebec a day after Prime Minister Justin Trudeau gave his Feb. 14 speech on the framework. “A Quebec chief asked the Justice minister, Jody Wilson-Raybould, ‘what about Section 87, you know the section that property on-reserve is tax exempt,’ and she said ‘well that’s a tough one chief but with self-government comes taxation,’” he recalled. Diabo said electing him means “transformative change” and asked the chiefs not to stick with the status quo. Bellegarde is aiming for a second term as national chief after first being elected three years ago. He defended his record. He received several loud rounds of applause from the crowd during his speech. As of Tuesday afternoon, nearly 2600 people registered to the event, including 522 chiefs and proxies. “We advocated for investments every fiscal year. Yes, that $17 billion is not enough and we know that,” he said. He said more work needs to be done to fight child welfare, over-incarceration of Indigenous people, suicide and the fight for Aboriginal rights and title. He said nations have the right to self determination and the framework will be developed at the pace of First Nations, not the federal government. Sheila North also took aim at the AFN and Bellegarde. “We need a national chief that can sit at the table with the Liberals without becoming one,” said North to a round of applause. Miles Richardson said First Nations are at a crossroads — continue to live under the Indian Act or move away from it as sovereign nations. He said that path can’t be one that depends on the federal government. “We must have … the courage to stand up and be who we know we are as Indigenous people. 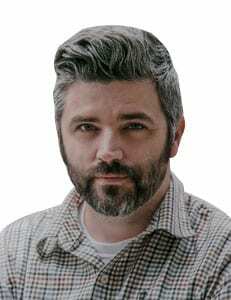 We must be the change,” said Richardson. Katherine Whitecloud gave a speech that focused on hope and encouragement. Because at the end of the day this election is about the people, the children and their future, she said. “Lead, because that is what our children expect of you,” said Whitecloud. Voting for the first ballot begins at 9 a.m. on Wednesday. I sure hope North takes it. why is it so difficult to find the aptn watch live for the national election????????? ?